Grange has recently got involved with sponsoring some local youth sport teams. 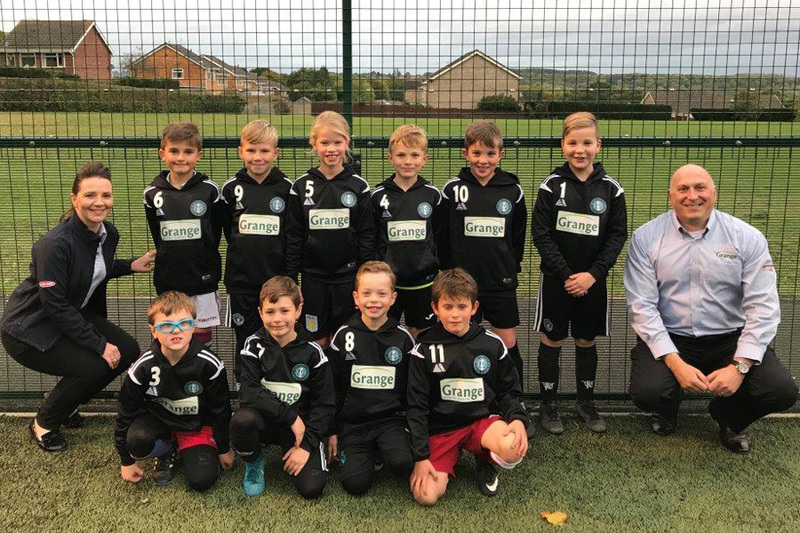 One of the teams is Broseley Youth Sports Under 9’s who are currently unbeaten in their league. We visited them last night to hand over some new tops. I would like to say a big thank you to Julie Hall who did all the work arranging the details of this sponsorship and to Louise Arch for introducing Grange to this great team. Grange is very proud to sponsor such a great group of kids and we wish them all the best for the rest of the season. We will be keeping our Facebook page up to date with their progress this season.